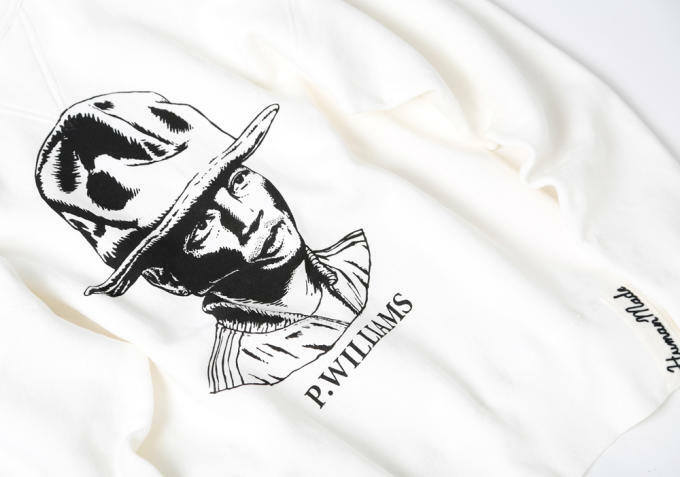 Japanese retailer BEAMS and Nigo’s brand Human Made are ringing in the New Year with a special collaboration featuring Nigo’s longtime friend and creative partner Pharrell Williams. 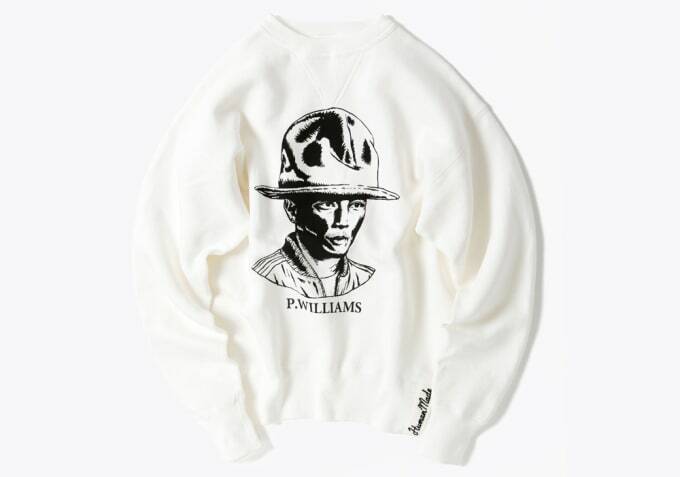 Using the recognizable image of Pharrell in the now-iconic Vivienne Westwood hat, the lighthearted concept comes in the form of a white crewneck sweatshirt emblazoned with a vintage-inspired illustration. Though relatively simple, the black-and-white garment does include a clean “P. 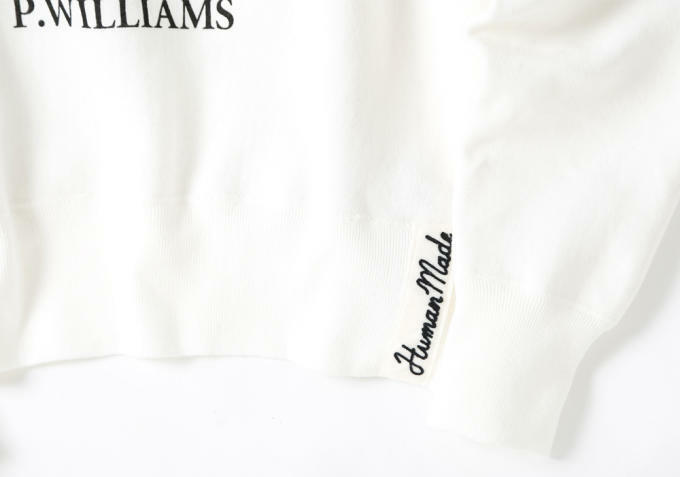 Williams” stamp beneath the graphic, as well as a Human Made logo near the bottom left hem. Get a closer look at the sweatshirt design in the images below. The product will officially drop this Friday at BEAMS.